However, if you have a Nexus 4 (or presumably any other Android phone with an unlocked Bootloader), then you can try out Sailfish without having to fork over your hard-earned cash for an entirely new device. You can see a video of Jolla’s OS in action on a Nexus 4 after the jump. The entire installation process only took about 2-3 minutes. From the video we can see that the hacker was using ROM manager to load Sailfish onto the phone. Not much of the OS is shown in action, just the initial set-up of the OS, but it’s evident that this is the real deal. 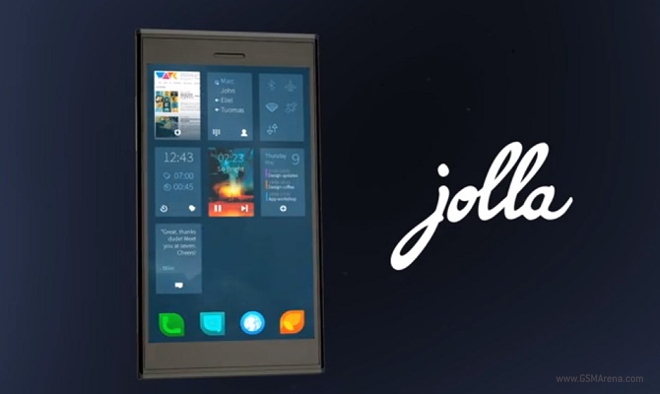 Jolla has even mentioned that they would support several Android Nexus devices, namely the Nexus 4, the 5, and the 7. The only puzzling factor is that there doesn’t seem to be anywhere online where the source .zip files can be found. It’s also worth mentioning that the hacker is running Cyanogen Mod 10.1.3, so that might be the key to loading Sailfish OS on your Nexus device. He also has a special .zip file on the device named, “sffe-lg-mako-cm.zip”. Any of you interested in trying the Sailfish OS out on your Nexus device?